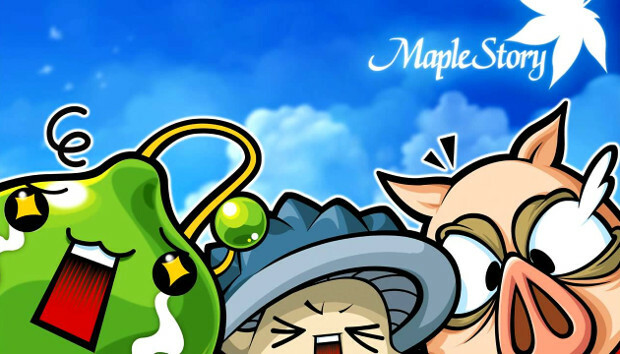 Nexon has begun the process of eliminating MapleStory‘s Free Market. Originally designed to be the go-to place for players to sell their goods, the market has suffered the scourge of scammers, gold farmers, and the like. So the company has elected to eliminate the feature, encouraging players to use the auction house instead. Players who hired merchants or purchased items from the Marvel Machine will need to use them before their listed removal dates. Players who have 90-day duration items that were supposed to expire after the Market shutdown date will receive compensation. More information on the shutdown, compensation, and anything else you need to know regarding the process is available in the announcement on the MapleStory site.